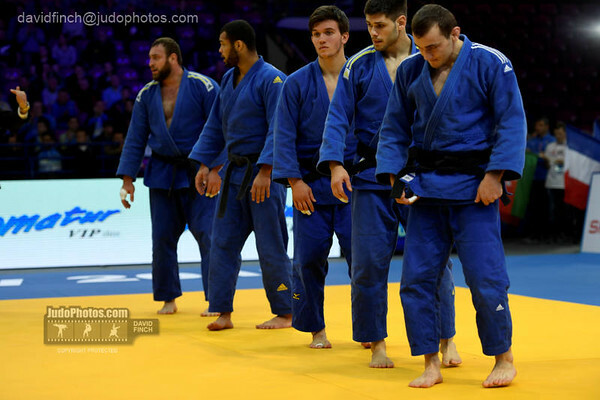 Ukraine judoka Gevorg Khachatrian won a European U23 silver medal in 2012. 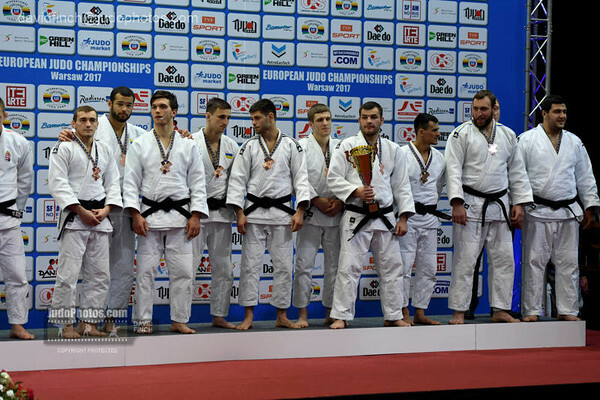 He won the Ukraine titles in various age categories. 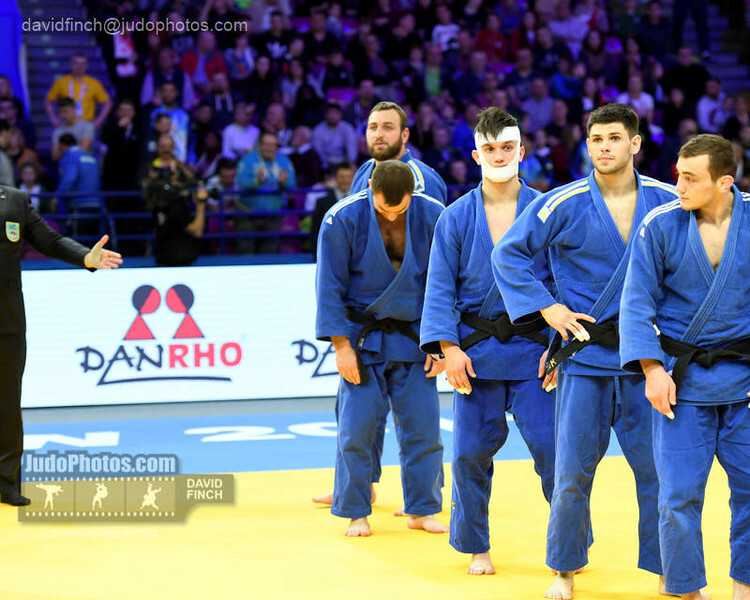 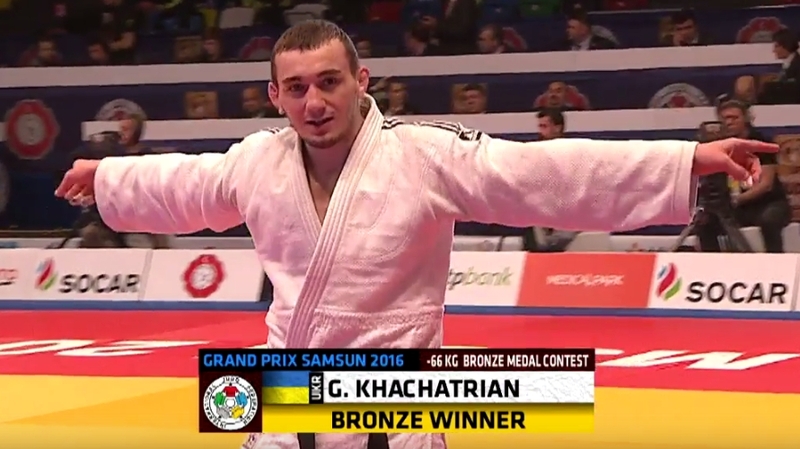 Khachatrian competed at World Championships and many events in the IJF World Tour. 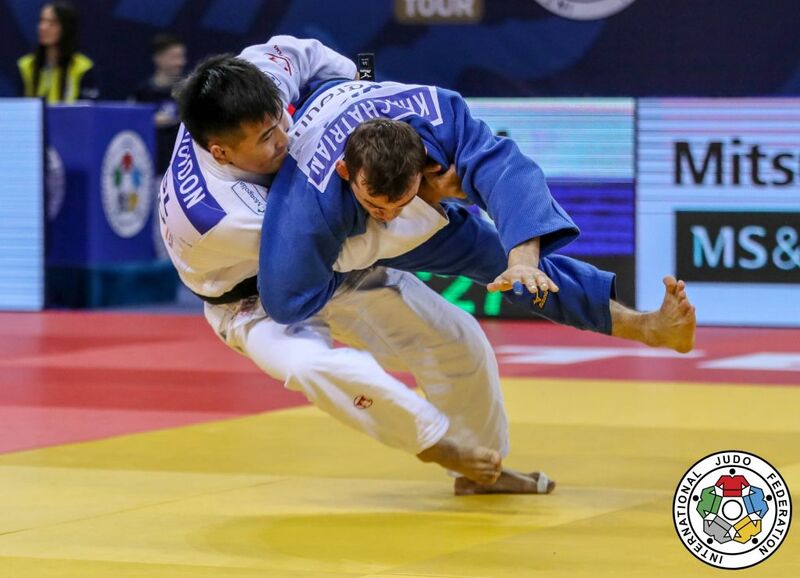 In 2016 he won bronze at the Czech Open. 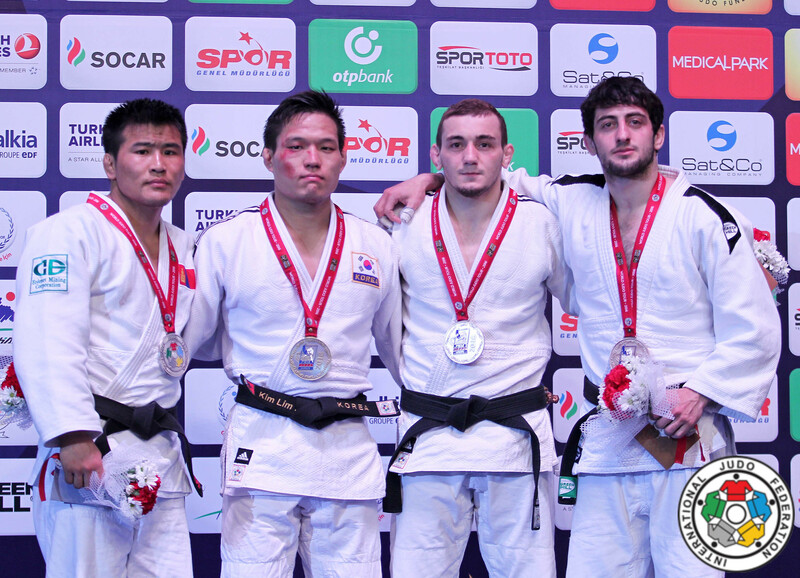 He won bronze at Grand Prix in Samsun in 2016. 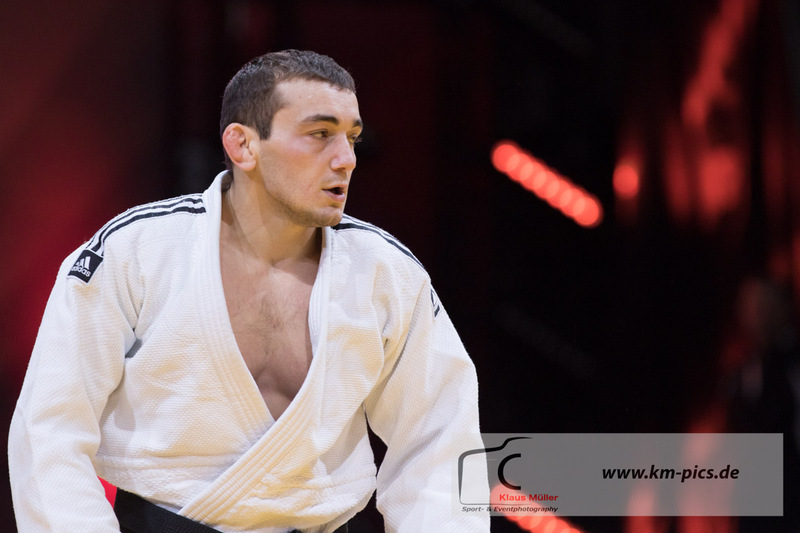 He was second at the European Open in Katowice in 2017.